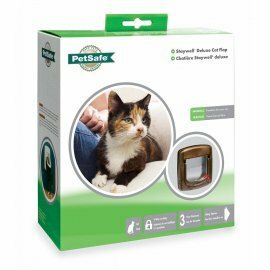 Suitable for For cats up to 7kg (15Ibs). For doors up to 50mm (2") thick.Wood, Plastic, Metal & Glass. Optional Tunnels are available for installation through walls.